There are many variations of this wonderfully filling and comforting dish. In its simplest form, eggs are poached in a flavorful tomato sauce. In Southern Italy, it is called Uova al Purgatorio, or Eggs in Purgatory (due to the appearance of the eggs cooking in a hot, bubbling sauce resembling flames in hell purgatory), and it is often made with parmesan cheese and basil served over bread, pasta, or polenta. In the Middle East, it is known as Shakshuka, and it is made with a spicier tomato sauce, crumbled feta cheese, peppers, and cumin and served with warm pita bread. The Turkish dish, Menemen, is similar, as the eggs are cooked with tomatoes, onions, and peppers in a single pan, but the eggs are almost always scrambled, instead of poached. I must admit was not aware of any version of this dish until I had brunch at Maialino in New York City a few months ago. Aunt Rachel, my dining companion, ordered the Amatriciana al Forno, baked eggs in a spicy tomato sauce served with guanciale, or Italian bacon. I took notice and made a mental note to try it at home. My version is a mish mash of flavors taken from both Italian and Middle Eastern recipes to accomodate our own personal tastes and to use what ingredients we had on hand. My “Middle Eastalian” version of eggs in tomato sauce started with diced pancetta to which I added onions, garlic, and roughly chopped canned San Marzano tomatoes to make a quick sauce. To spice it up, I put in some crushed red pepper flakes, cumin, and smoked paprika and then, to really bring out all of the flavors, I let the sauce simmer for about 30 minutes. Next, I mixed in some ricotta cheese and then the eggs. Once the eggs were poached, I garnished with parmesan cheese and chopped Italian parsley. I had some left over Jamon Serrano, so I put it on the plate for an even more international flair. Eggs and tomatoes make a wonderful combination. The tomato sauce was wonderfully spicy from the red pepper flakes. The paprika added a deeper, smoky flavor, while the ricotta added a little tang and richness to the sauce. My absolute favorite part of this breakfast, though, was how the runny egg yolks mixed with the tomato sauce to make an even richer and decadent dish. In a large skillet, cook pancetta until most of the fat is rendered. Add enough olive oil to pan to equal 2 tablespoons of oil and heat over medium-high heat. Toss in onions and cook until softened, about 4-5 minutes, stirring occasionally. Add garlic, cumin, paprika, and red pepper flakes. Stir and cook until spices are fragrant. Add the chopped tomatoes and sugar and bring to a simmer for about 20 – 30 minutes. Season with salt and pepper, and adjust seasoning, to taste. Stir in ricotta cheese and cook for 1-2 minutes, until heated through. Once the sauce is ready, lower the heat to reduce the bubbles in the sauce since vigorous boiling might “break” the eggs. Using a spoon, scoop out some sauce to form a four holes. 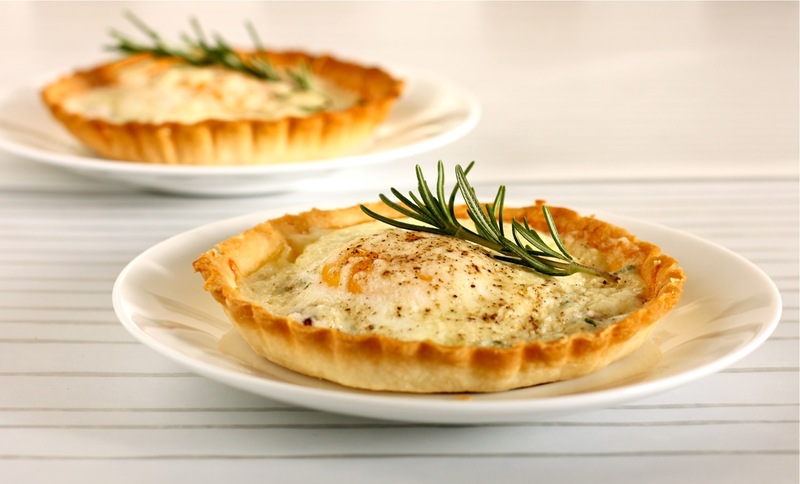 Carefully crack an egg in each hole and poach eggs to desired doneness, about 3 minutes for runny yolks. Cover the pan, if needed. Garnish with grated parmesan chopped parsley and serve immediately. Lovely recipe! I like having different options for egg dishes. YUM! I’m totally going to make this!! This is a great dish. Thanks for sharing! I ate shakshuka for the first time at Yotam Ottolenghi’s restaurant NOPI, here in London, and it instantly became one of my favorite foods ever. As my friend Cecillia said, I could eat this for breakfast every day. I love your Middle Eastalian version, and as always I love love LOVE the photos. I only just recently started poaching eggs and your recipe takes my egg-poaching adventure to a higher level. This recipe looks so satisfying and flavorful. I can’t wait to try it! Welcome to my blog, Julia, and thanks for the comment. I hope you enjoy making these eggs, and eating them!! That looks so great! This must make a truly exquisite breakfast. Hi Frugal! As I was making this dish, I was thinking that I was being “frugal-like” since you’re an inspiration for hearty comfort foods cooked in a cast iron pan. 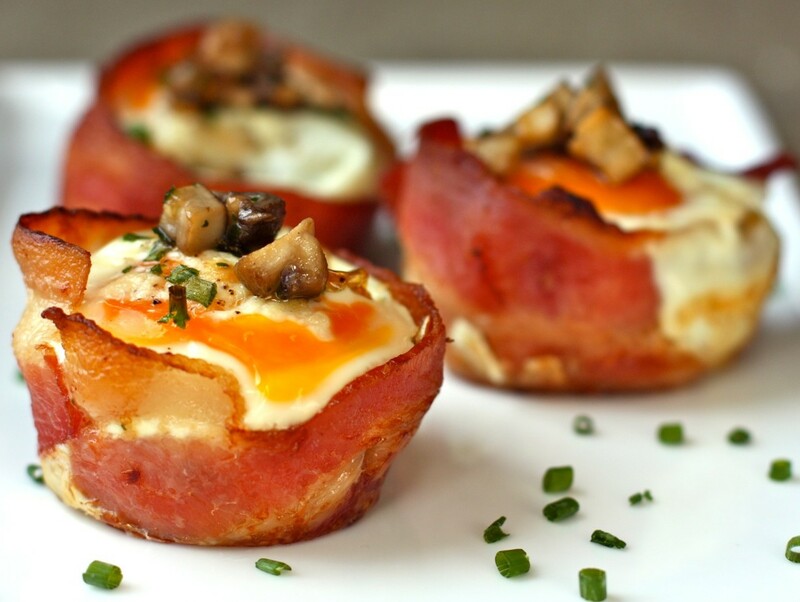 Gosh, this looks like a perfect breakfast for my Hubs.. Bookmarked! Anna, I can’t wait to see how you make this dish your own! You’ll rock it, I’m sure. Hi, Sara! Thanks for your comment. It’s really tasty, easy to make, and can feed alot of people. Perfect brunch food with friends! Great minds think alike, I guess. I love gooey yolks on anything, and this dish really highlights them. Thanks, Trang! I hope you do try this dish and I hope you like it as much as I did. I almost didn’t read this because I won’t eat poached eggs. I was just going to compliment you on your beautiful photographs. Then I read about menemen with scrambled eggs — a new food to research. Thanks. Yes, the menemen sounds good, too! I love runny eggs, but I also like scrambled eggs so this recipe would be interesting to make as well. I hope you research and post a recipe you like. I recently had shakshuka for the first time and I am obssessed! This version looks delicious–I should attempt this at home, I think. Thanks for the recipe! Emmy, I’d love to see your version. I shall make shakshuka next time with the feta cheese.